Meet local farmers and take advantage of locally grown goods at the Monterey Farmers' Market. 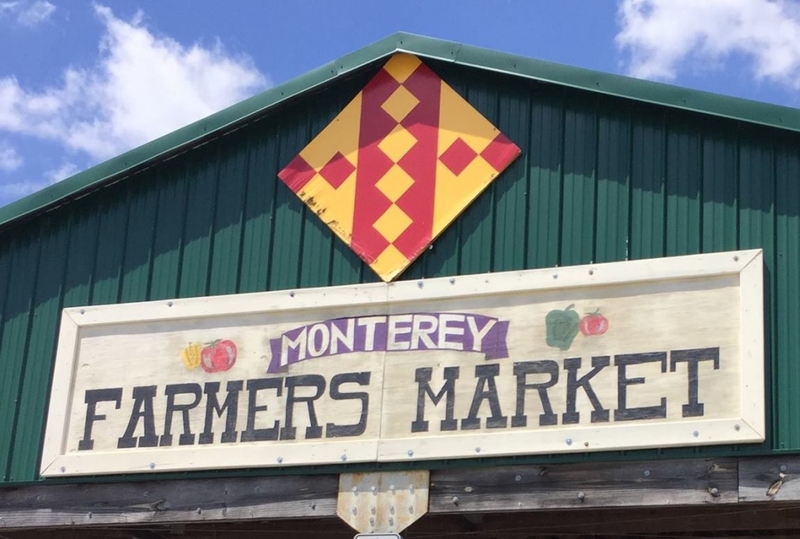 Located in the charming Town of Monterey, just across for the Monterey Depot Museum, you will find this Saturday market to offer a variety of goods, from homemade Amish breads to fresh produce. Special event days also offer live music and more.